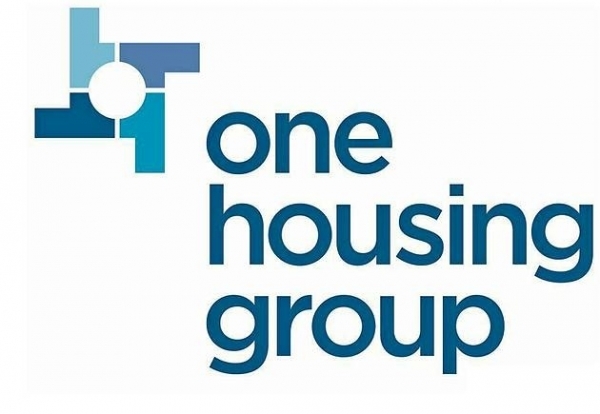 One Housing Group has revealed the 17 firms that will join its new construction framework to deliver 6,000 homes over the next four years. The framework is split into several lots with value bands of £0-£5m, £4m-£12m and over £10m. As a leading provider of housing, care and support across London and the South East, One Housing Group is aiming to deliver an ambitious new-build programme of 1,500 homes each year through the framework. 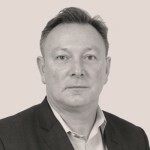 Alan Williams, Group Development Director at One Housing Group said: “We believe in developing long-term relationships with our contractors to ensure the best value for money when creating our high quality beautiful, aspirational homes.